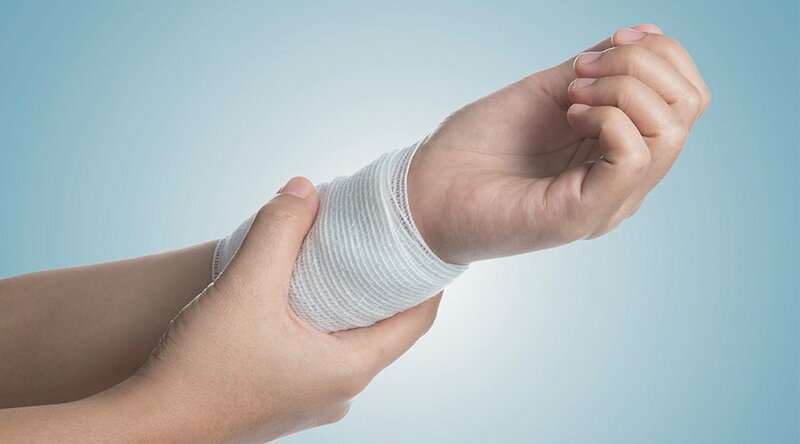 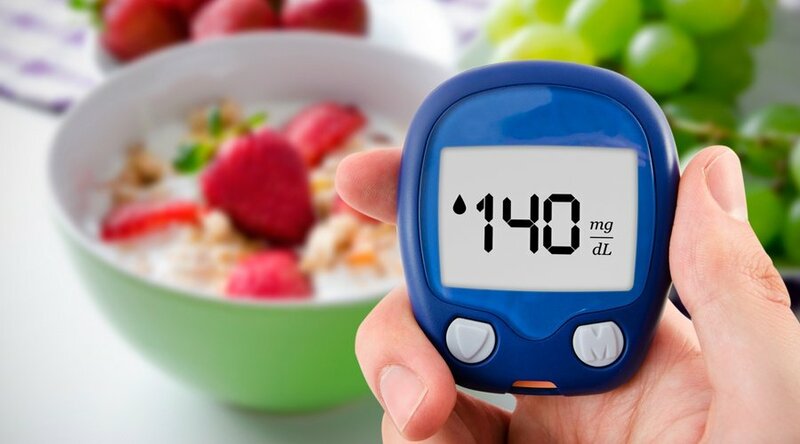 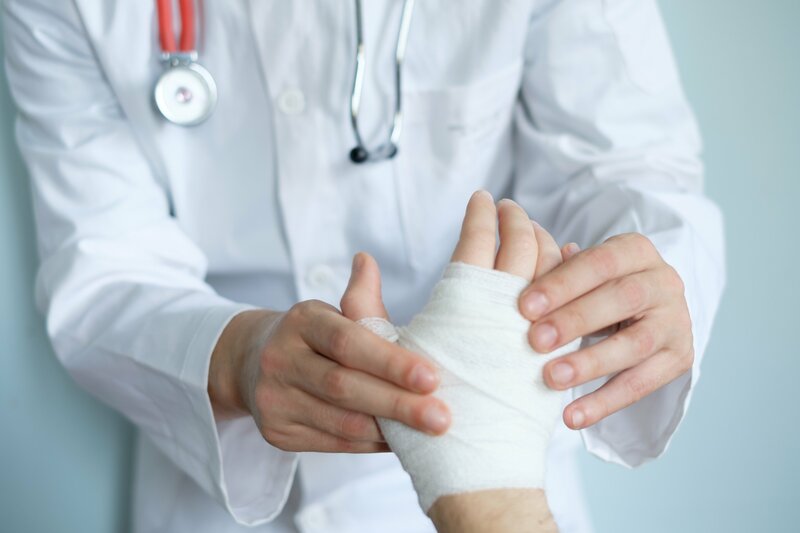 A new study shows HBOT improves outcomes, recovery times, and limits side effects in patients undergoing phenol chemical peeling (PCP). 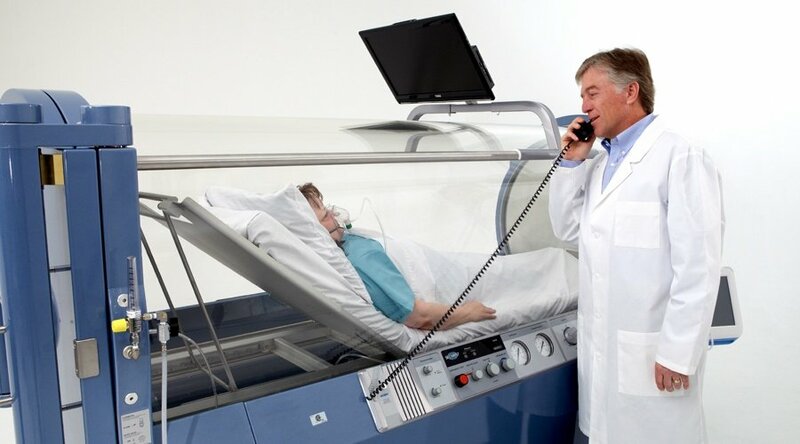 Recent research indicates that hyperbaric oxygen therapy (HBOT), an all-natural, non-invasive therapy, could be a viable treatment for erectile dysfunction. 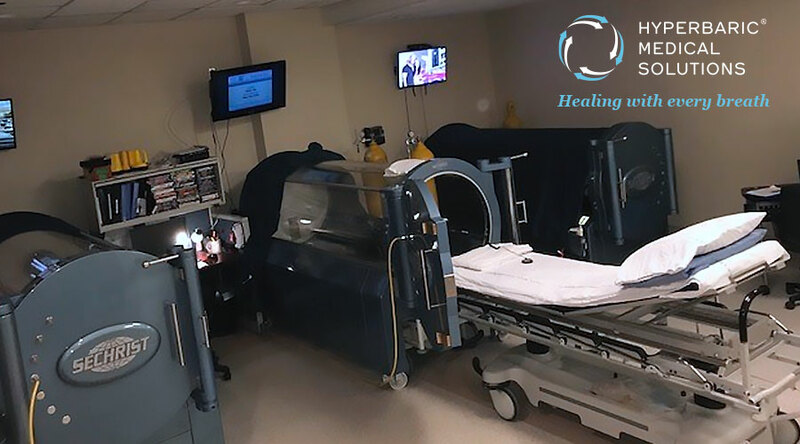 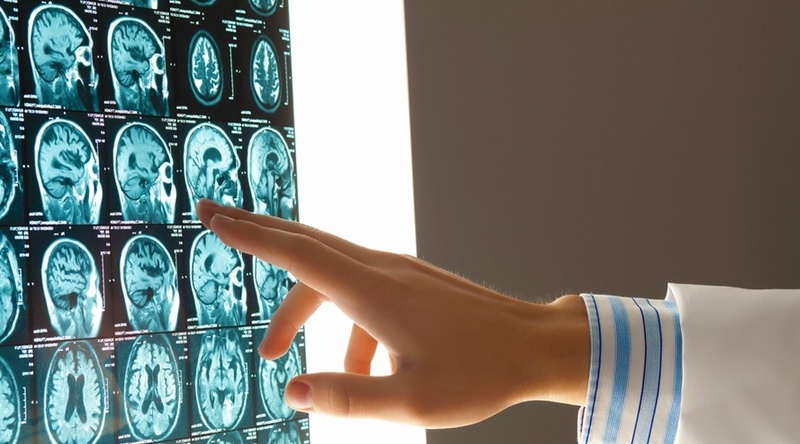 New legislation continues the effort to make hyperbaric oxygen therapy the main way to treat active-duty service members and veterans with brain injuries. 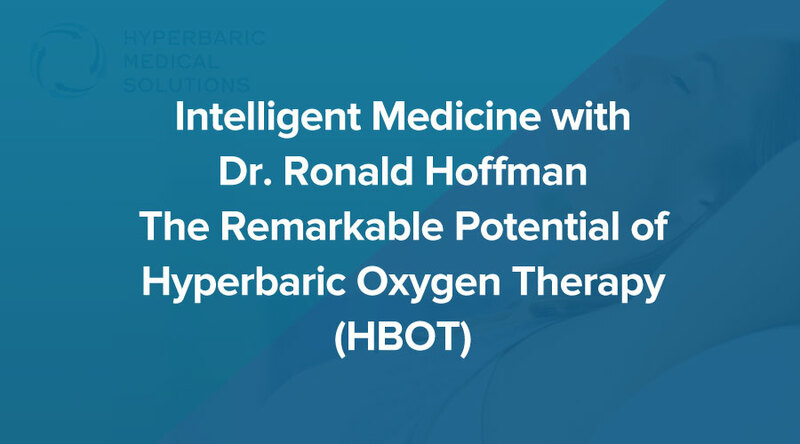 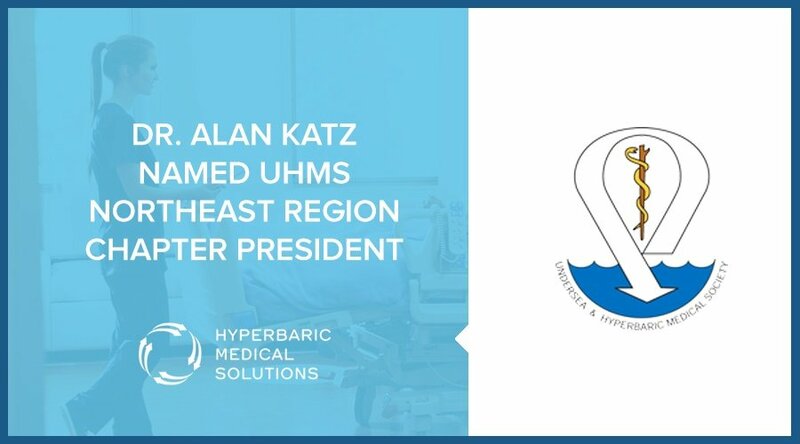 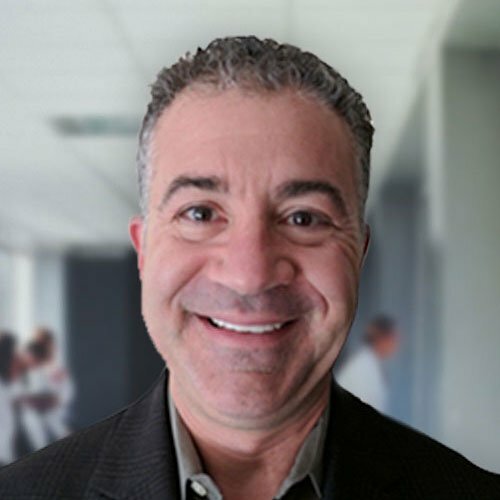 Discussing the Remarkable Potential of Hyperbaric Oxygen Therapy (HBOT) and integrative medical care with Dr. Hoffman on the Intelligent Medicine Podcast. 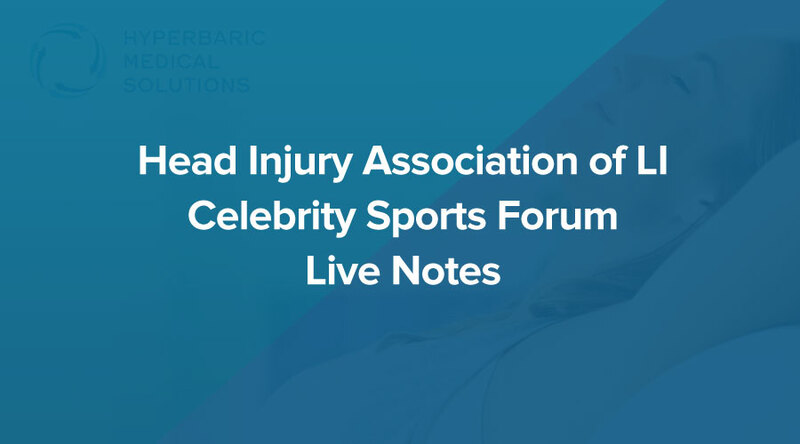 Live Notes of Head Injury Association of Long Island Celebrity Sports Forum featuring Dr. Bennet Omalu and NY sports greats discussing Concussion and CTE.